ALBUQUERQUE IS COMING DOWN FAST! Brother Boyd sent me the bestseller, “Will You Die for Me: The Man Who Killed For Charles Manson Tells His Own Story” by Tex Watson as told to Chaplain Ray the other day. As I was reading the chapters where Tex explains in great detail about The Family and Charlie decoding the White Album by The Beatles, it reminded me of the early days when Dan and I would decode The Partridge Family LPs obsessively into the wee hours of the morning high on LSD and GOD. People thought we were crazy for hearing what we did on those fantastic Partridge long players. It reminded me of the great zeal and joy that the Manson Family had listening to the White Album. You couldn’t help but get caught up in the joy of those young kids and Charlie Manson really, really enjoying a double record by one of the most important, amazing and bestselling bands of all time. As musicians and artists, you want people to really, really enjoy your music. The Beatles must have been absolutely beside themselves when they found out after the murders that the Manson Family really, really enjoyed the White Album. A lot of people felt the White Album was indulgent and some of the songs were sub par. Not the Manson Family. They loved ALL the songs. Even Honey Pie had coded messages for Charlie. Can you believe that? Honey Pie! No stone unturned. I don’t think so. I think they were doing their thing in the desert. They had a bus and Helter Skelter was coming down fast…for them, they had their own karma trip laid out and they were proof that contrary to what people say, The Beatles were in fact a bad influence on some people. Just ask Sharon Tate’s sister. But the Pft! keep listening to those records revolving in our minds and listening to the coded messages from Keith, Laurie, Christopher, Danny, Tracy and Shirley and we smile as the sun rises. UN FACT: The Manson Family believed the truth is One. 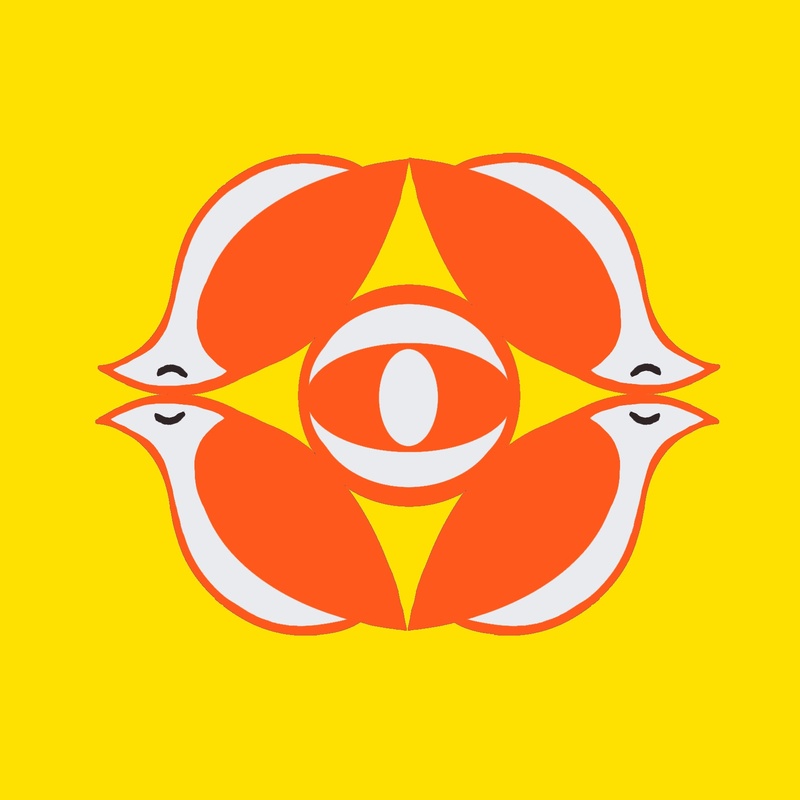 The Partridge Family Temple believe that the truth is Fun. UN FACT: The Partridge Family Temple has no desire to start or be involved in a Race War but we do enjoy listening to the White Album. 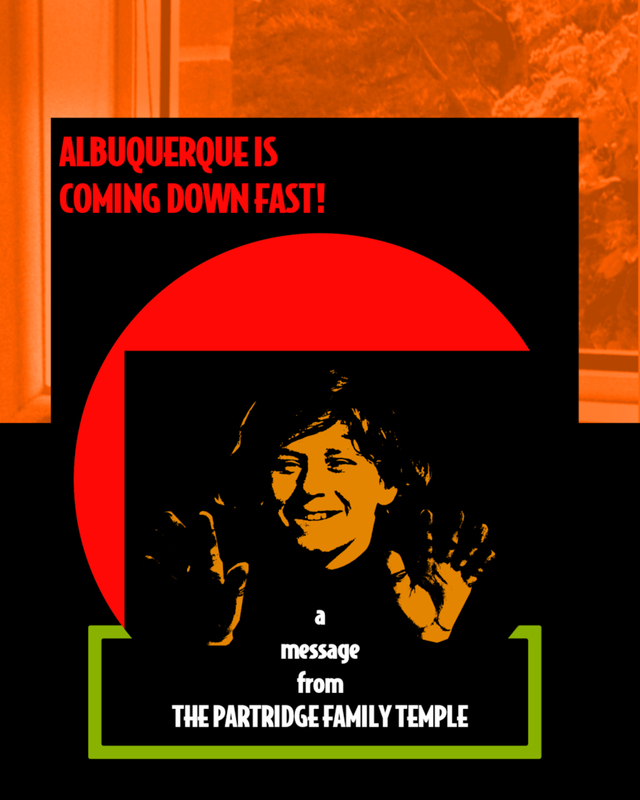 UN FACT: The Partridge Family Temple has been listening to Sound Magazine and we now know without a doubt that ALBUQUERQUE IS COMING DOWN FAST! Posted by Shaun Partridge on August 16, 2017 in Albuquerque Is Coming Down Fast!, Danny.